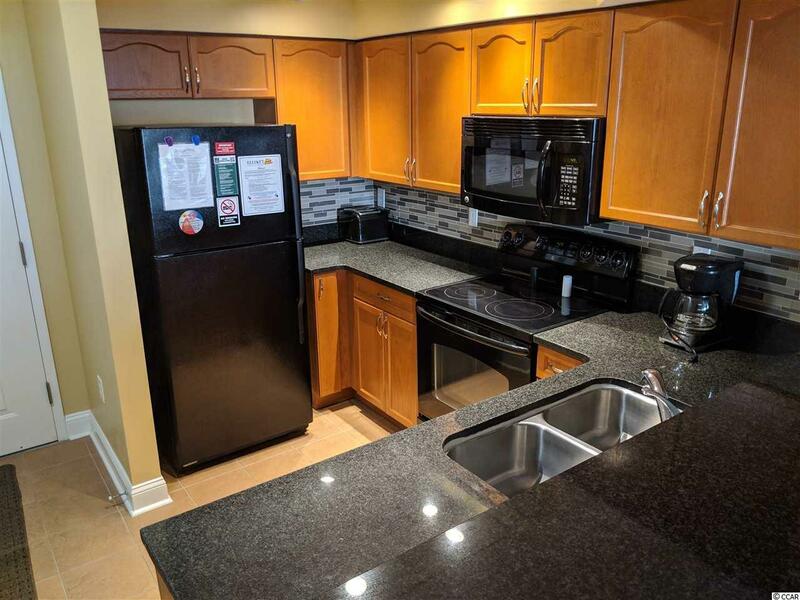 Strong Rental History - Motivated Seller Price just reduced will not last at this price! 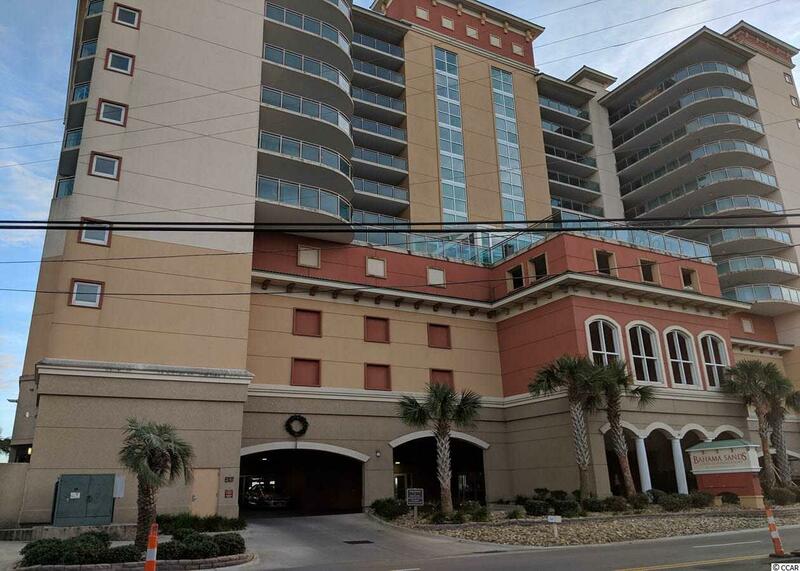 This 10th Floor Beauty at the Bahama Sands, North Myrtle Beach Condo is yours to use or Rent. The Condo has beautiful views of both the Atlantic Ocean and the city. 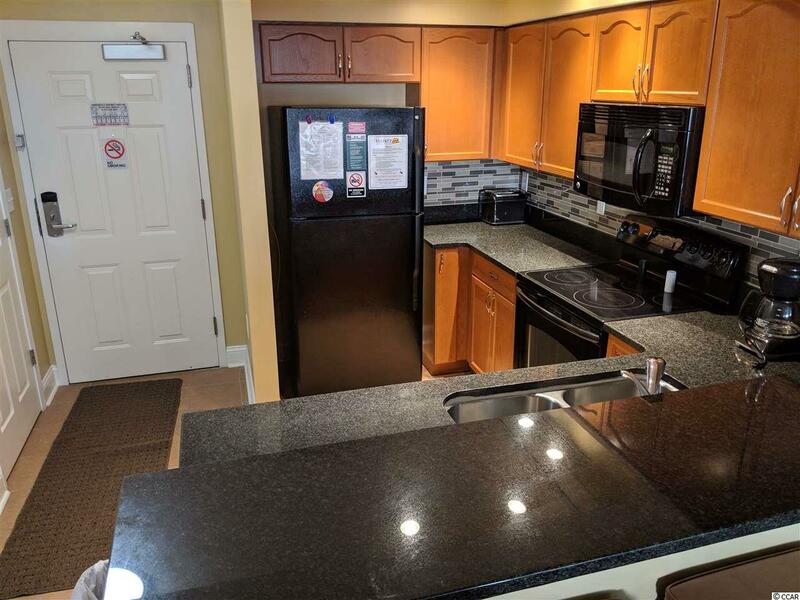 Enjoy all this condo has to offer. 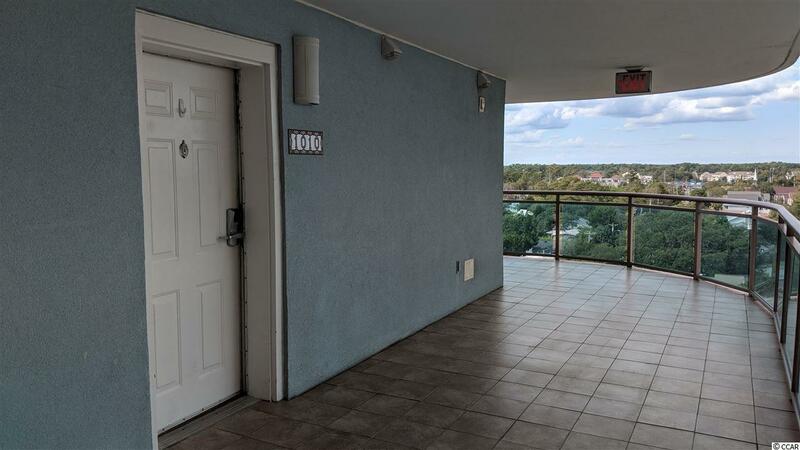 Ocean views and the fireworks from Barefoot Landing, great central location, and double balconies. Immaculate and decorated with a designer touch throughout. ON THE RENTAL PROGRAM & MANY NIGHTS HAVE ALREADY BEEN RENTED FOR THE UPCOMING SEASON! Great amenities: Indoor Pool, Lazy River, Adult and Kiddie pools, spa, exercise room and of course direct private access to the beach.